A Muslim asked, "Between God and Jesus, Who is divine?" The God of the Bible is Almighty. That is why we call Him sovereign. He can do anything at any time if He so wills. God is able to enter into creation and take the form of anything He pleases, even the form of man, as when He appeared to Abraham. Or in the form of the Malakh YWHW, the Messenger of the Lord, Who appeared to Jacob as well as to others. But because only God is perfect and holy and because His justice required a perfect and holy sacrifice to atone for the sins of mankind, the Father sent His Word to earth to take our place on a cross 2,000 years ago. That Divine Word, the Son of God Who has always existed as the Son of God since eternity past, He is the One we now know as Jesus. 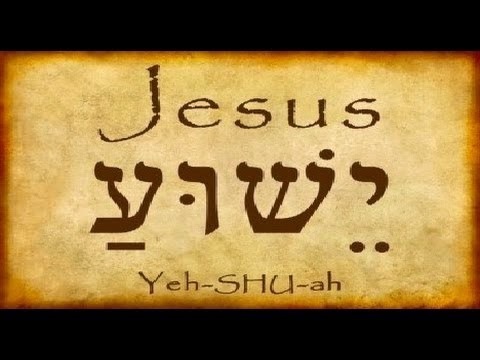 When the Word took on flesh, He was born as Jesus, or Yeshua in Hebrew, a name which means "YHWH saves." 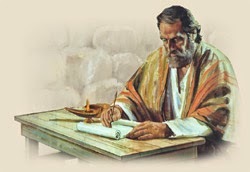 That is why the prophet Isaiah and the Apostle Matthew tell us that Jesus is Immanu El, God with us. and apart from Him not one thing was created that has been created. 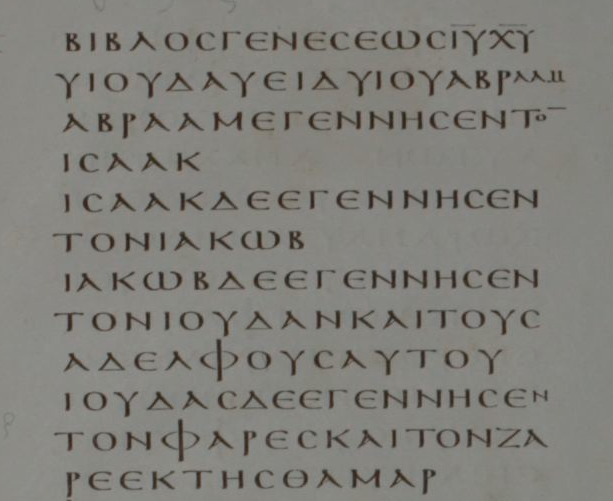 The God of the Bible is a God of complex unity, and He has revealed Himself to us in the Bible as a Triune Being: Father, Son and Holy Spirit are three Persons who have always existed in eternity as One (co-eternal), have always been equal as One (co-equal), and have always shared One divine essence (con-substantial). The Hebrew word used for the word "one" in that verse is "echad" which refers to a "singleness of unity," as opposed to the word "yachid," which is a numerical unity. This means that when the Son came to earth, the Father and the Spirit did not come down with Him. When Jesus' physical body died on the cross, it was only His human body that died, and not God. God is eternal and cannot die. 16 "After Jesus was baptized, He went up immediately from the water. The heavens suddenly opened for Him, and He saw the Spirit of God descending like a dove and coming down on Him. I take delight in Him!" Jesus is standing in the water of the River Jordan, the Spirit comes down in the form of a dove, and the Father speaks from heaven, declaring His great love for the Son. Now, another thing that Muslims find hard to grasp is why the God of the Bible would do such a thing as to humiliate Himself and come to earth and take the form of a human being. If you will ask Jesus into your heart as your Messiah and Lord and repent of your sins, then you can begin to experience the love of your Heavenly Father, too. Why don't you ask Him to reveal Himself to you today?